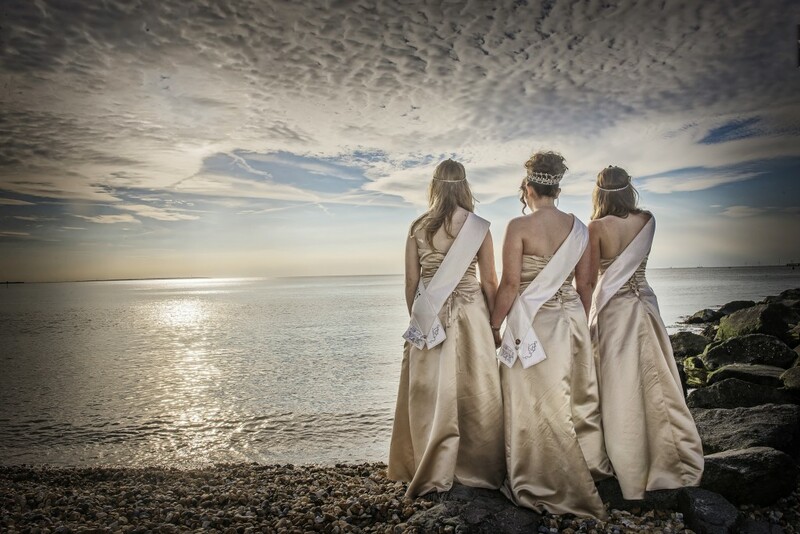 Who will be Miss Herne Bay 2016? As the sun sets on the out-going 2015 Carnival Court who will be selected on Satuday for the title of Miss Herne Bay 2016 and her Princesses. It could be you there’s still time to enter. Selection at Kings Hall Saturday 26th March at 7.00pm.